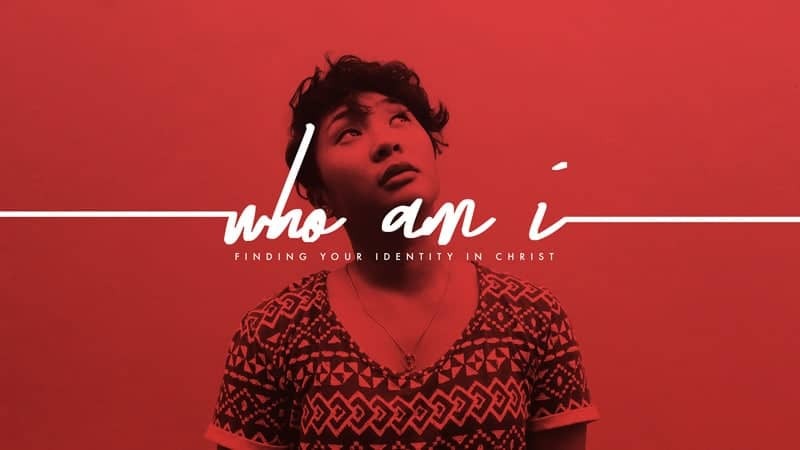 We’ve been hearing great feedback from students on this month’s series on identity. We know you’re a grown up, but hopefully this series has been encouraging to you in some way, too. This month, we’re hosting a night packed with scavenger hunting, prize giveaways, and fun. Let us know if you’ll be there! WEEK 4 BIG IDEA: Connecting with your Creator connects what was disconnected. It’s pretty cool whenever anyone starts using their gifts to serve God and others. But when someone (like you) uses those gifts to serve teenagers? Man, that’s a big deal. Thank you. We’re so glad you’re in this with us. 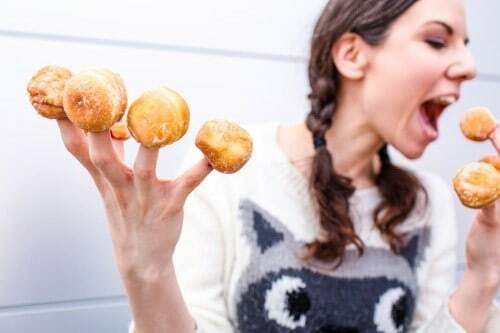 What’s your best hidden talent? Hit Reply on this email and let us know. It’s for important research.